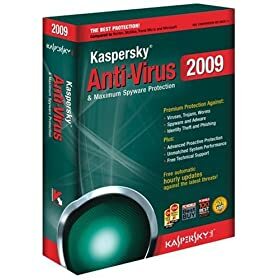 With a new, super-fast and efficient anti-virus engine, Kaspersky Anti-Virus raises the bar for traditional anti-virus protection from all types of malicious programs. You can be confident that your computer and your confidential information are safe as you work and surf the internet. Kaspersky Anti-Virus raises the bar for traditional anti-virus protection from all types of malicious programs. Scans files, email messages and Internet traffic.